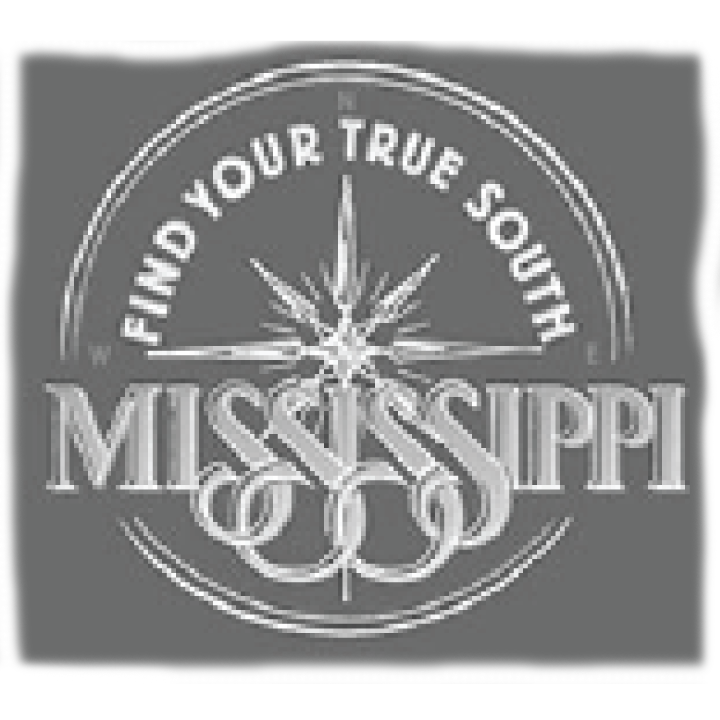 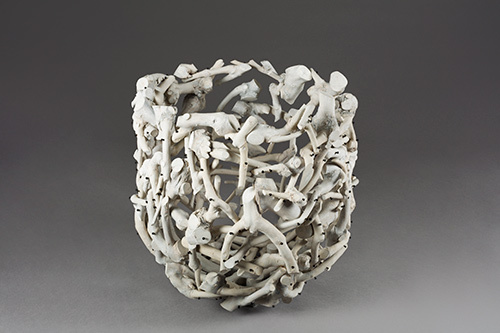 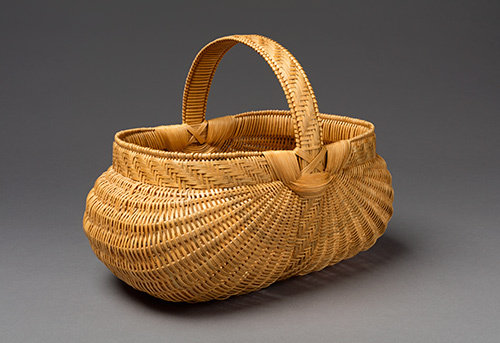 Lauren Rogers Museum of Art is pleased to announce a new exhibition in collaboration with the National Basketry Organization and The Museum of Art and Archaeology at the University of Missouri–Rooted, Revived, Reinvented: Basketry in America, from August 22 through November 12, 2017. 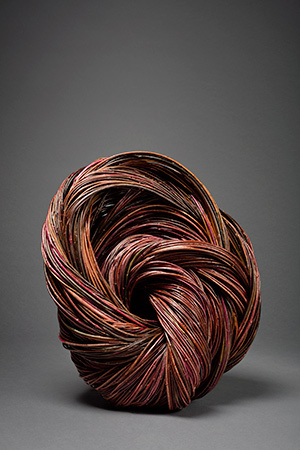 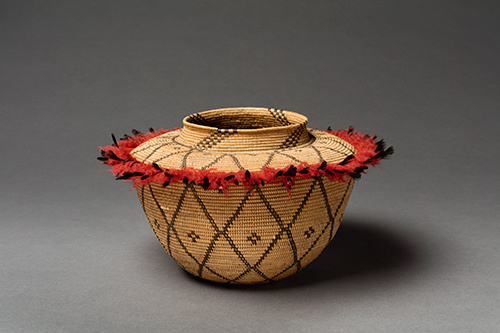 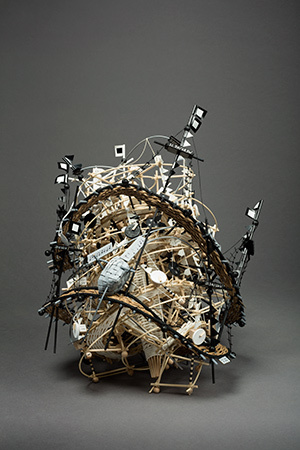 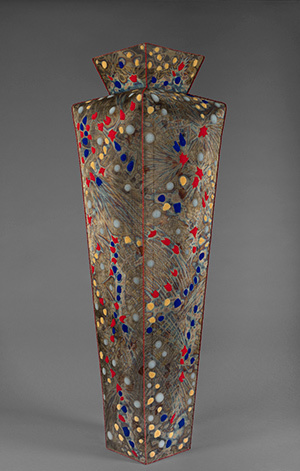 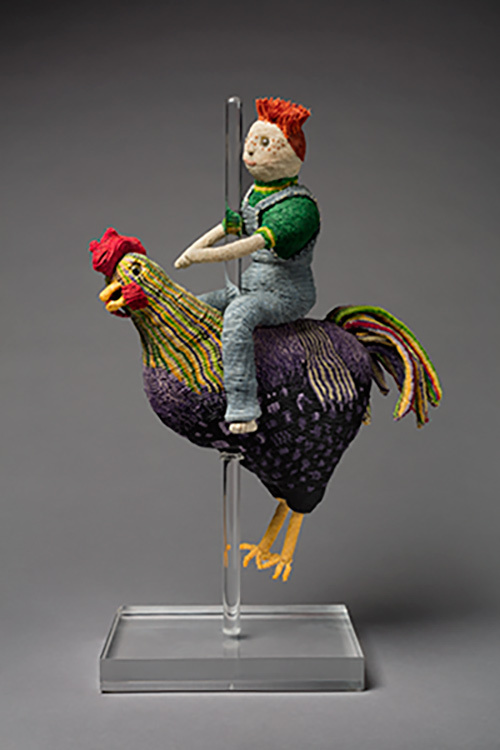 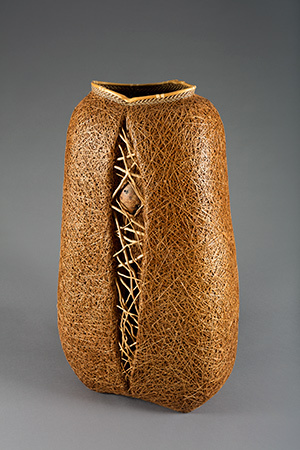 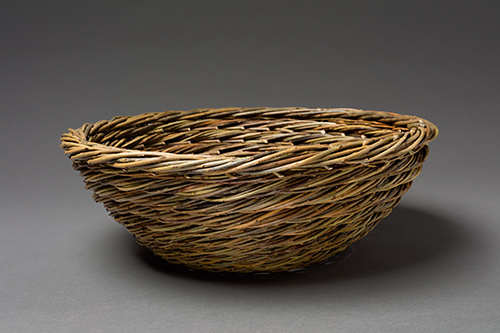 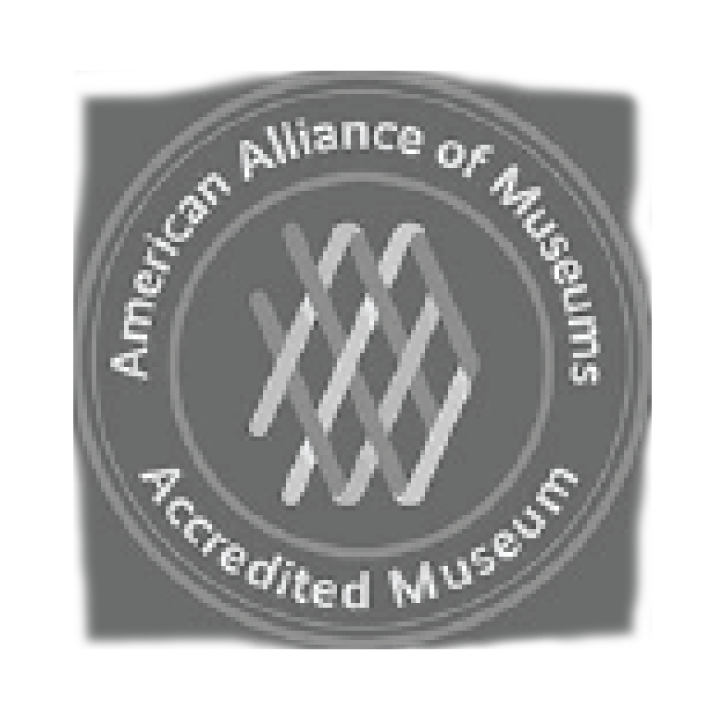 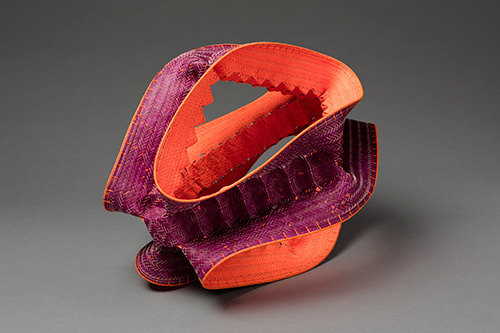 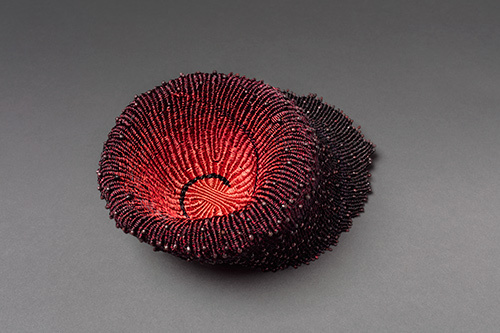 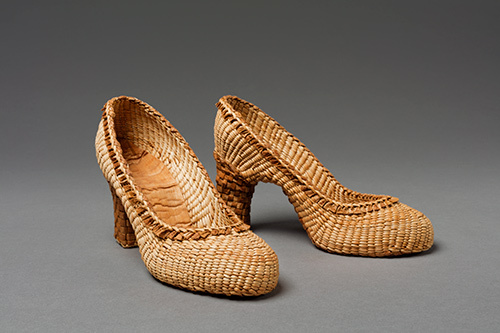 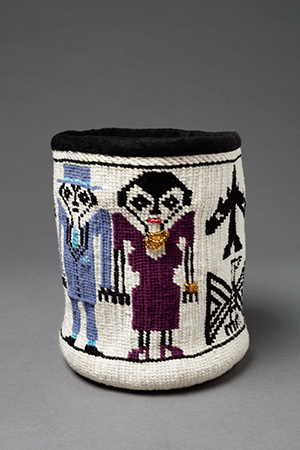 Ninety-three objects provide a historical overview of American basketry from its origins in native American, immigrant, and slave communities to it presence within the contemporary fine art world. 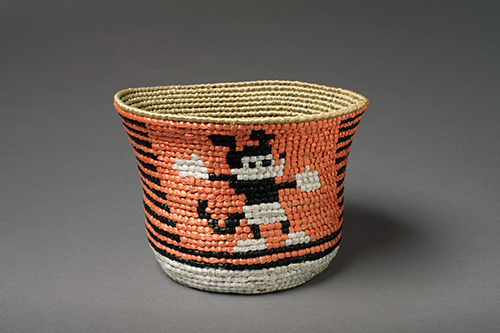 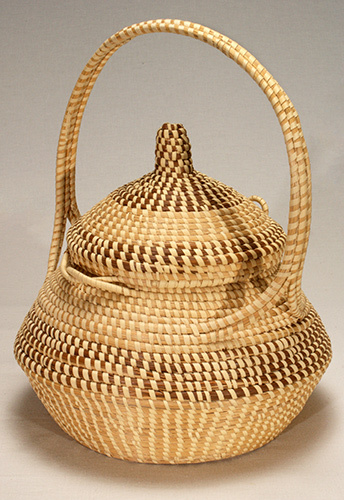 Historical baskets were rooted in local landscapes and shaped by cultural traditions. 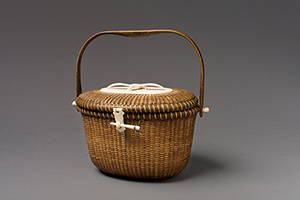 The rise of the industrial revolution and mass production at the end of the nineteenth century led basket makers to create works for new audiences and markets, including tourists, collectors and fine art museums. 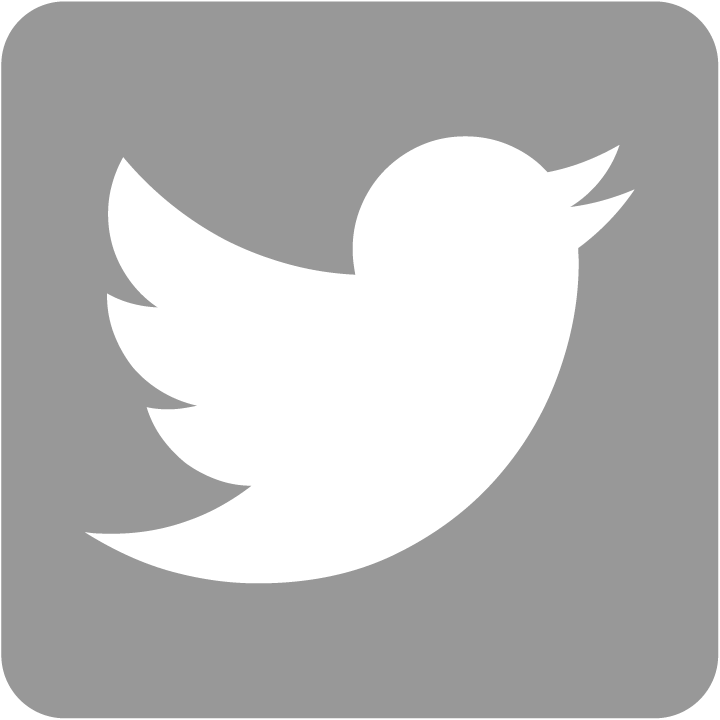 Today the tory continues. 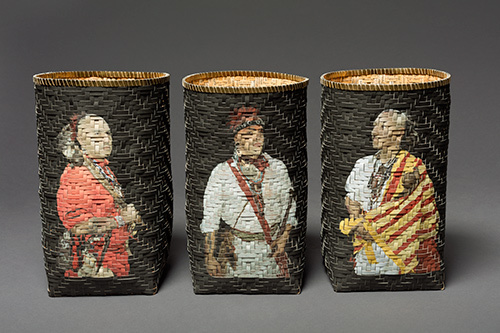 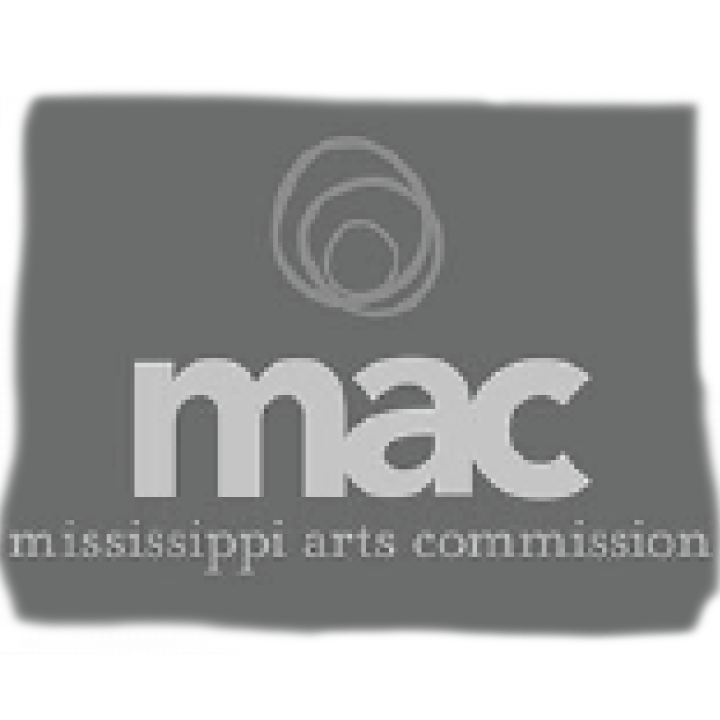 Some contemporary artists seek to maintain and revive traditions practiced for centuries. 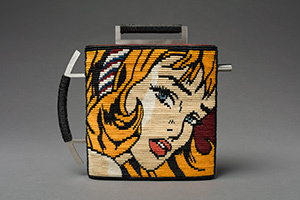 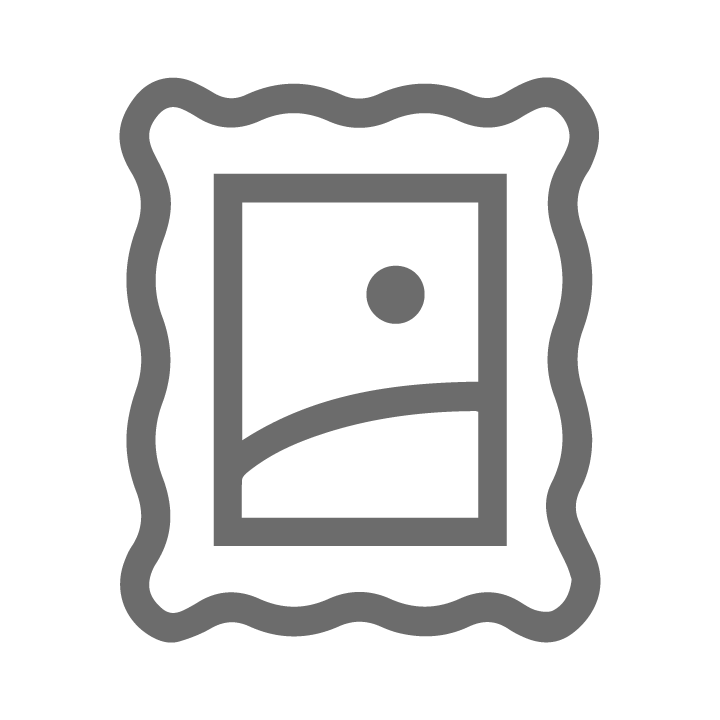 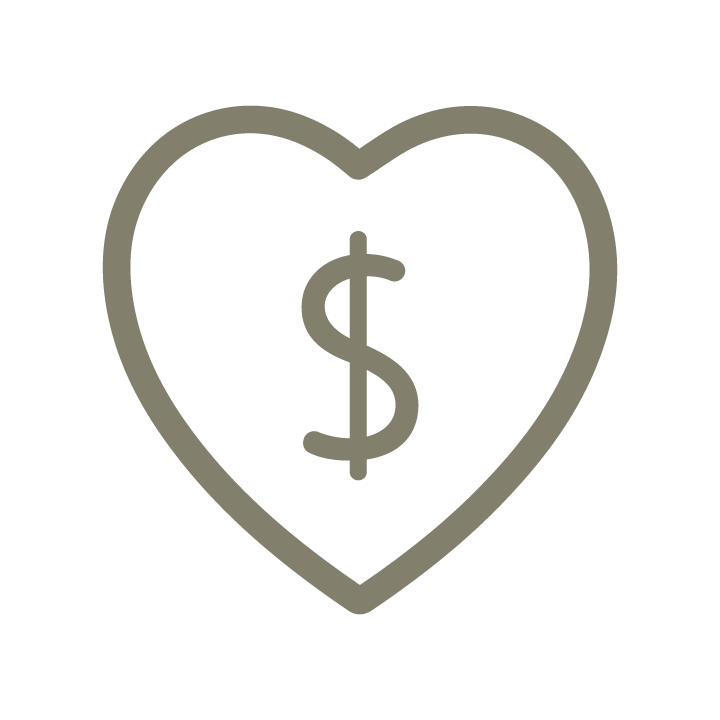 Others combine age-old techniques with nontraditional materials to generate cultural commentary. 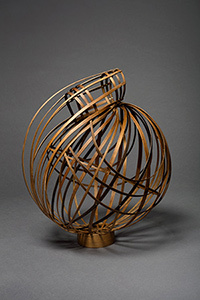 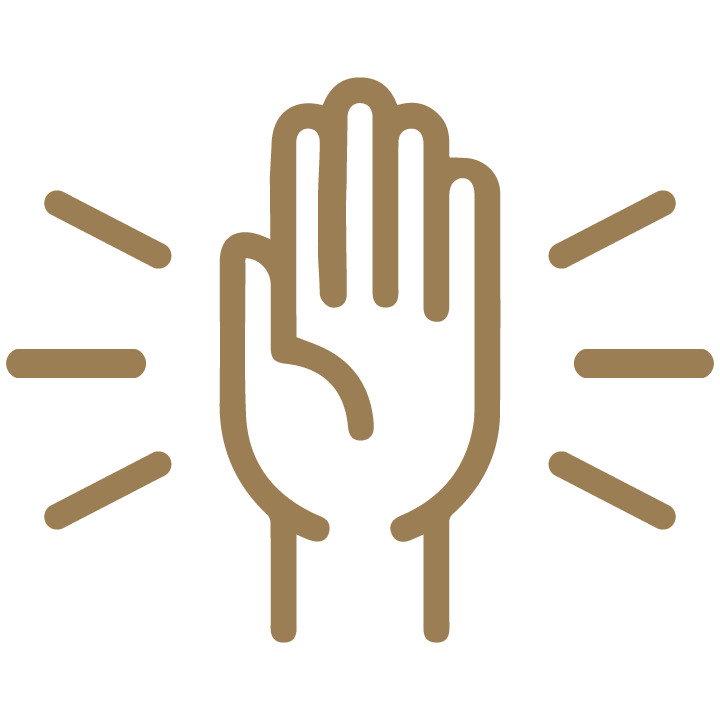 Still others challenge viewers’ expectations by experimenting with form, materials, and scale.